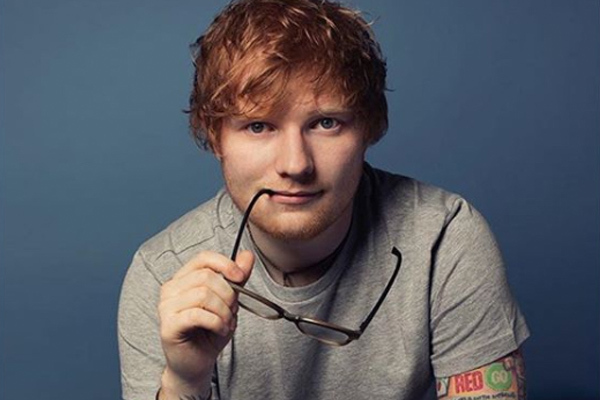 MUMBAI: Singer Ed Sheeran has been sued for a second time over allegations that his song Thinking Out Loud is a copy of Marvin Gayes Lets Get It On. A company called Structured Asset Sales, which owns part of the copyright of Gaye's song, is suing Sheeran for $100 million, alleging that his 2014 single copies "the melody, rhythms, harmonies, drums, bass line, backing chorus, tempo, syncopation and looping" of Gaye's 1973 hit, reports theguardian.com. A judge rejected its initial motion for intervention on 11 June. Structured Asset Sales then filed a fresh lawsuit repeating the claim of copyright infringement. The suit follows another against Thinking Out Loud filed in August 2016 by the family of Townsend Jr, claiming "the melodic, harmonic and rhythmic: compositions of 'Thinking' are substantially and/or strikingly similar to the drum composition of 'Let's'".